For a long time now I have wanted to pursue my career within HR. I have been involved with HR in previous roles and have worked with many people to support and train them into their ideal jobs. In both my personal and professional life helping people is something which comes naturally to me and for some strange reason I can’t help but do it. Since joining H2R Selection, my life has never been so busy and I wouldn’t change it for the world. Every day is different and I love that part of it. I can’t remember the last time I clock watched. I enjoy learning about all aspects of HR and also get that buzz of achieving something positive whether it’s helping a candidate get their perfect job, visiting clients and experiencing their work culture or working with a team to introduce initiatives to improve wellbeing at work. Work life balance and well-being is a key part of my life and should be for everyone. We aren’t on this earth long so we need to make the most of everyday. In my spare time, I love, well, anything active & social. Pushing myself to the limits physically with silly sporting events, for example I shall be bungee jumping off of Middlesborough Transporter Bridge very soon, not as exotic as I had hoped but a bungee is a bungee hey!! I love travelling, road cycling, triathlons, and snowboarding. Snowboarding is a new activity I have recently found and am hooked! There goes my holiday allowance. Back to work, HR is much more than just policies and procedures, it’s people and learning all there is to know about them. People seem to open up and tell me all. My passion at work and at home is to help anyone I can and that is why I love my job. However working with people also comes with its challenges, will they…. won’t they, but it’s all about doing your absolute best to work with and support them through their journey. My next ambition is to develop myself professionally and upskill with CIPD. The last three years I have promoted apprenticeships and work based learning and really believe this is a positive way of learning, now I shall begin my journey.  H2R Selection allows me to get an insight into the HR Consultancy side, Employee Relations and support with operational issues. My biggest challenge so far is getting to know the world of HR professionals and building on those relationships. I know when I say I will deliver I shall do my absolute best to achieve this so am excited now to find the perfect partnerships. 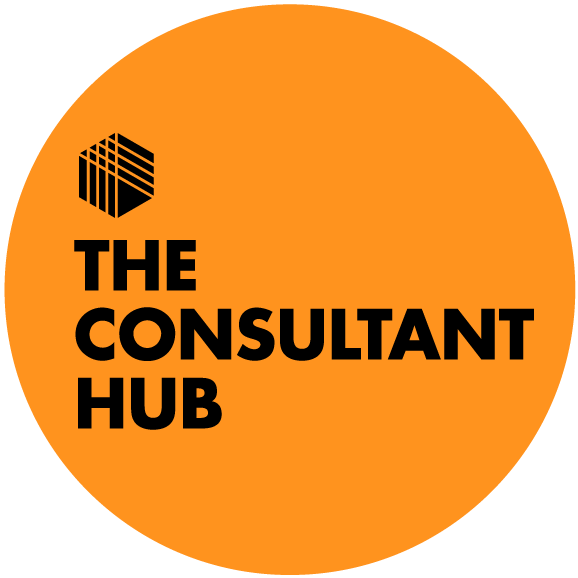 My highlight to date …… and what a buzz it was, having conversations with two of my candidates to congratulate them both on their new job offers and to hear how pleased they were and long may it continue.